The Plot: A Naval veteran arrives home from war unsettled and uncertain of his future – until he is tantalized by The Cause and its charismatic leader. 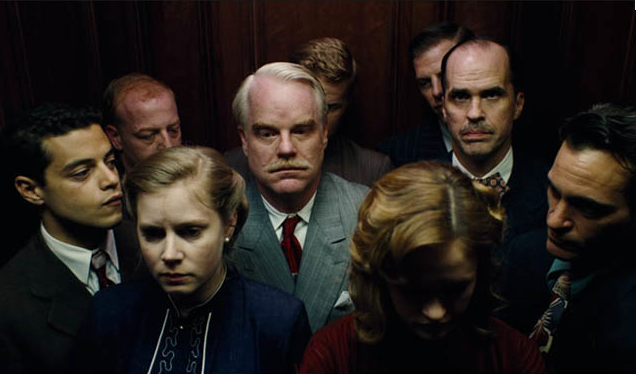 The Good: The Master is one of those films which is visually breathtaking and the performances are almost certainly going to be up there, riding the awards season wave. Paul Thomas Anderson (Boogie Nights, There Will Be Blood) explores the subject of post war veteran lifestyle, adjusting back into society and once again being part of the old world they left behind. 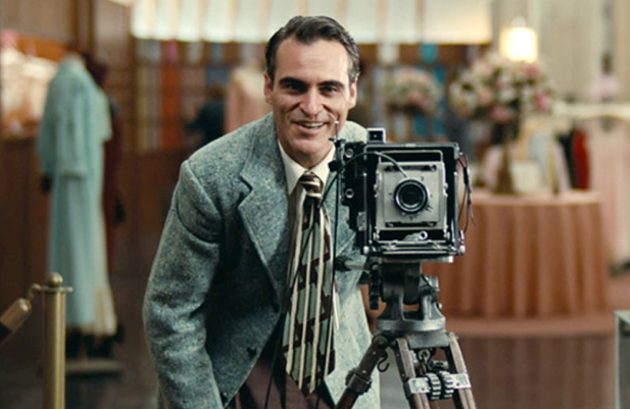 Freddie Quill (Joaquin Phoenix) represents the everyman in this situation. Years at sea during WWII has forced him to leave his sweetheart, become mentally and physically damaged by the world war he has become a significant yet insignificant part of, and ultimately a user of home made alcoholic concoctions to numb the pain and suffering he has endured throughout his life as the world begins once again. Phoenix’s unprecedented performance as this character, demonstrates his immense skill and power as an actor as he oozes raw emotion, aggression and vulnerability. His awakening as a new man begins when he has a chance meeting with The Master (Philip Seymour Hoffman) a charismatic leader of a new belief system called The Cause, which welcomes Quills’ lost soul into its warm embrace. 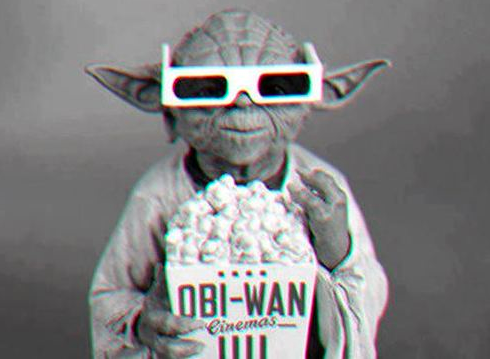 It is here that you see some of the best performances of the year. The energy and charisma between these two characters through long intrusive close up shots defines their status as two of the most talented and important actors working in film today. Whatever one thought of the film as a whole you cannot deny these stunning performances. One particular scene shows both Quill and The Master holed up side by side in two jail cells, and in this particular take Phoenix’s Raging Bull persona tips the scale against Hoffman’s calm and collective Master in this scene where Phoenix literally rips the cell and (real) porcelain toilet apart. Anderson shows off these performances beautifully in the use of 65mm film (if you can catch showings in this medium we really suggest that you take this opportunity to embrace it) the colouring of every part of this film is beautiful, from the waves of the sea through to the inside of a 1950’s department store, it is lush, beautifully effective (making Mad Men feel like a tacky 1990’s version of this era) and transports you to a golden time of film making. His daring choice to capture intense emotional scenes with extreme close ups and long running takes makes the audience unable to look away and the actors unable to hide, and it is this that the genius of this film unfolds. The score also brilliantly accompanies this film. Johnny Greenwoods instrumental accompaniment helps draw in the audience and allows you to really feel the overpowering crashing of the waves and traditional feeling of impending doom at the right moments, a stroke of genius in itself and something that we took away as one of the many highlights of this film. The Bad: Despite all the visuals and performances being some of the best of the year, the narrative storyline seems so cryptic (at least in the first sitting) that one cannot help but feel that Paul Thomas Anderson is the only person who really knows what is going on in this film. This isn’t wholly unsurprising given his past work, but some audiences may find this challenging and self indulgent. A tad too long by about a good twenty minutes also wares thin and for this reason alone may reduce some viewers to sitting on the fence about how much they truly enjoyed this film. It may end up that this may be the case of too much of a good thing, and result in inevitable frustration. Equally as frustrating, is the underuse of the phenomenal talent that is Amy Adams. In yet another deeply diverse role, Adam provides the stern, determined force behind the master, overshadowed by him in public due to her gender and the place and portrayal of women during that time – we only wish we could see her that little more throughout. The Ugly Truth: In truth, this film took us two weeks to review. The reason being because upon first watch there is so much to take in, you’re not sure if you think it’s a masterpiece or the most arrogant film of the year. One thing is for sure, The Master had the effect where we just couldn’t stop thinking about it, trying to analyse its own inner psyche and messages it was trying to give us as audience members. The conclusion, is that the more we thought about it, the more we loved it, and with this in mind how could it not be anything other than all round pure genius. 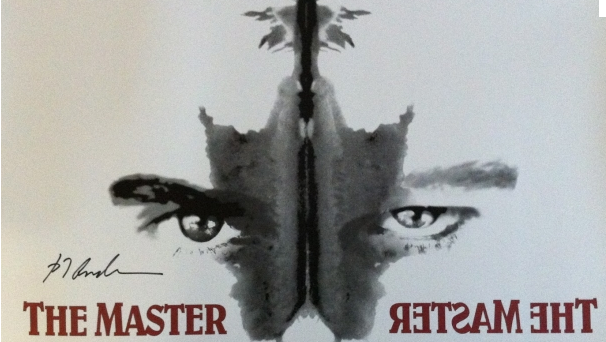 The Master is worth a second, third and even a forth viewing but whatever you do, make sure you go and see it.